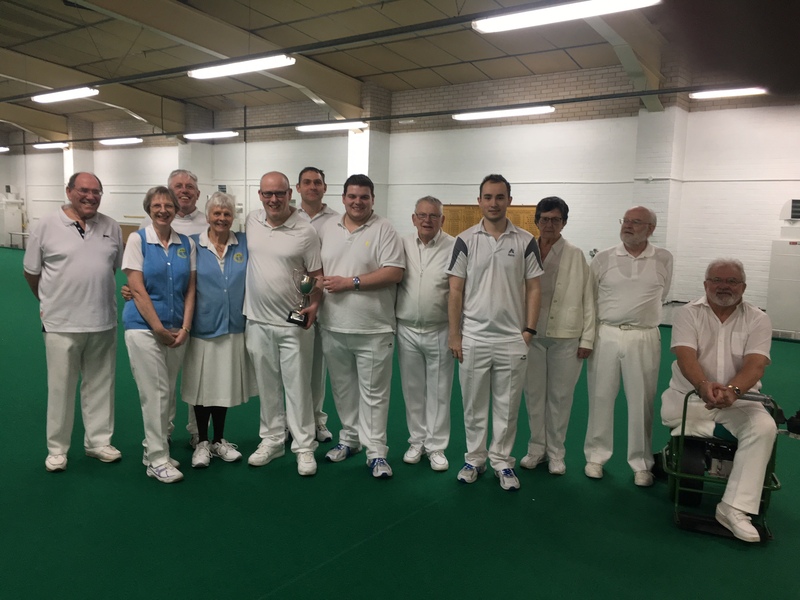 Sunday 26 March 2017 saw the final of the Salisbury & District John Ash Trophy between Five Rivers IBC and Wilton BC. 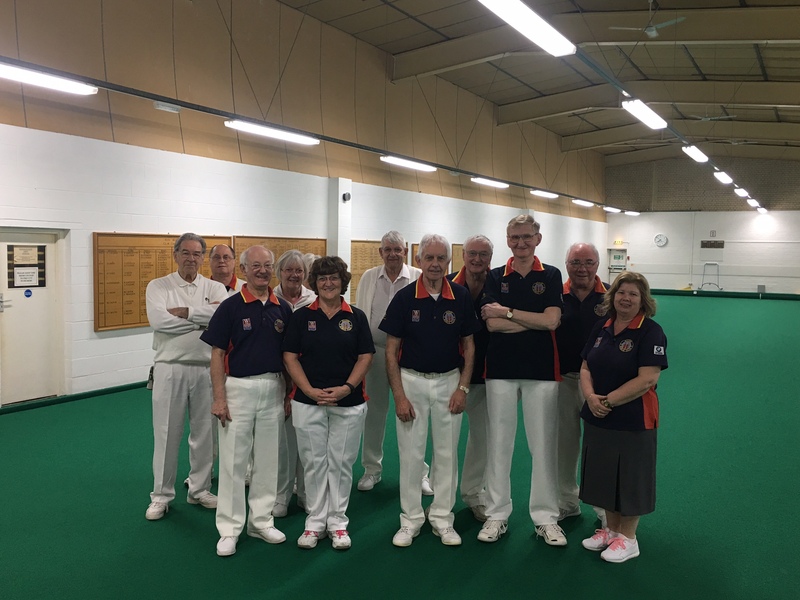 Both teams came into the game with an air of optimism and enthusiasm, however the game turned out to be quite one-sided with Five Rivers running out as winners with a 74 shot to 14 victory. Five Rivers’ captain, Tom Warner, was presented the trophy by Club President Peter Gurd and the Salisbury & District Association have since presented Five Rivers with £100 in prize money and Wilton with £50. Five Rivers’ website is currently undergoing a revamp and so please bear with us whilst we make these changes.